Saudi Arabia arrests 10 princes and dozens of former government ministers amid a corruption probe. Saudi Arabia on Saturday arrested 10 princes and dozens of former government ministers immediately after an anti-corruption commission was established, AFP reported. In addition, the powerful heads of the Saudi National Guard, an elite internal security force, and the navy were replaced in a series of high-profile sackings that sent shock waves in the kingdom. The developments follow a political crackdown in September as Crown Prince Mohammed bin Salman, set to be the first millennial to occupy the Saudi throne, cements his grip on power. "Arrest of 10 princes and dozens of former ministers in Saudi Arabia," Saudi-owned Al Arabiya television reported, citing unnamed sources. The news of the arrests came soon after the anti-corruption commission, headed by Prince Mohammed, was established by royal decree. According to AFP, which cited local media reports, Saudi billionaire Prince Al-Waleed bin Talal was among those arrested, but there was no official confirmation. The prince was not immediately reachable for comment. 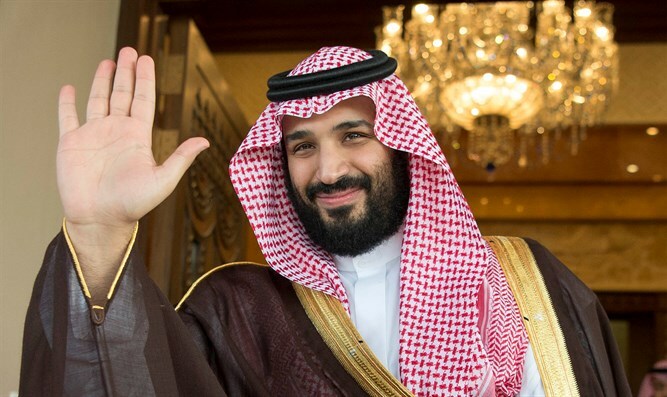 The arrests come less than two weeks after Prince Mohammed welcomed thousands of global business titans to Riyadh for an investment summit, showcasing his economic reform drive for a post-oil era. The 32-year-old crown prince portrays himself as a liberal reformer. During that summit, he announced that the ultra-conservative kingdom would adopt a moderate and open Islam. Previously, the kingdom announced it would cancel its longstanding ban on women driving. It is believed the crown prince was behind this move as well. In September the authorities arrested about two dozen people, including influential clerics, in what activists denounced as a coordinated crackdown, noted AFP.